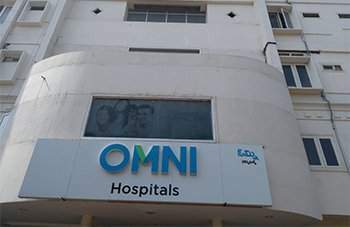 Omni Hospitals was established with an intention of being a comprehensive & cost-effective chain of hospitals that provides super speciality services with warmth and care. 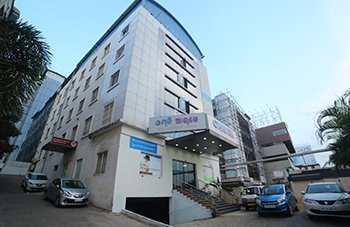 Omni Hospitals is owned by the healthcare division of INCOR Group. 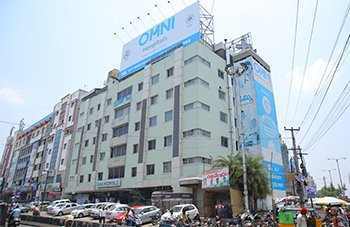 OMNI Hospitals started in 2010 with a 150 bed super speciality hospital in Kothapet, Hyderabad. Since its inception, the hospital has set up over 30 specialities including Cardiology, CT Surgery, Orthopaedics, Ortho oncology, Paediatric and Neonatal care, General Medicine and General Surgery, Urology and Nephrology, Gynecology and Obstetrics, Neurology and Neurosurgery, Laparoscopic Surgery, and many more high-end specialities.Functional for over 7 years, the hospital has been successful in creating a unique identity of its own as a professional medical care provider with a strong adherence to ethics and a clear focus on bettering the health and lifestyle of the community that it operates in. A hectic lifestyle comes with unwanted health issues. At OMNI Hospitals, we care to solve them for you. 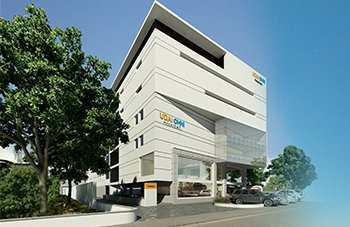 Omni Hospitals has partnered with Udai Clinic, Hyderabad and Dr. Radha Krishna in Vizag. 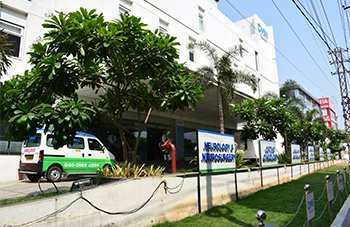 Apart from having 150-bed super speciality hospitals in Kukatpally and Kothapet (Hyderabad) and Kurnool. The group now has over 850 beds, over 500 doctors and more than 2000 staff working in all 5 of its hospitals. INCOR is a partner in the joint venture; PBEL Property Development India Private Limited (PBEL) along with Israeli giants Property and Building Corp. (PBC) and Electra Real Estate Ltd. PBEL City Hyderabad and PBEL City Chennai are jointly promoted by INCOR, PBC and Electra. INCOR Infrastructure was founded by a cartel of NRI’s returned from the US with a vision to form a premium global conglomerate with a clear professional focus on diverse businesses within the group. The company is set on high values of quality and integrity and is committed to bringing world-class infrastructure to India. It is anchored by the professionals from various backgrounds of Real Estate, IT, Healthcare and Infrastructure.